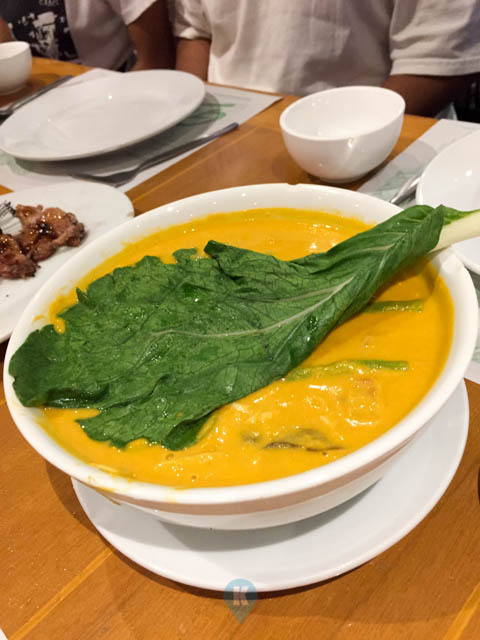 It's been a while since we covered food so for the past few weeks it was all events. Now that we had a downtime in invites, we now have the time to write about food. 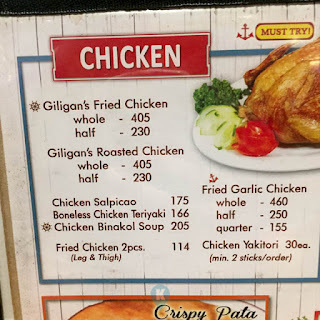 In this outing, we had a sumptuous meal at Giligan's. 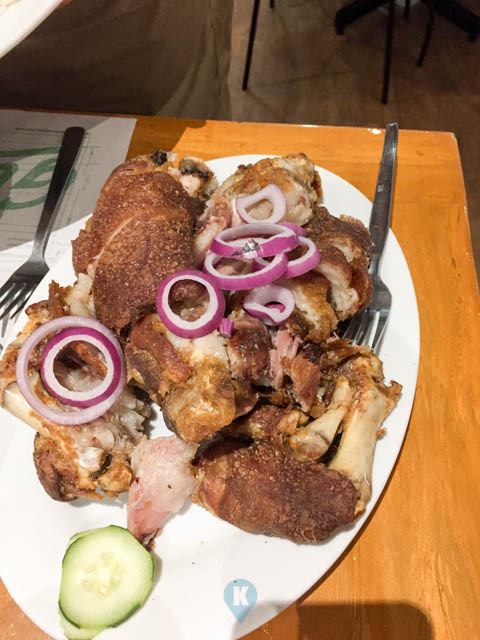 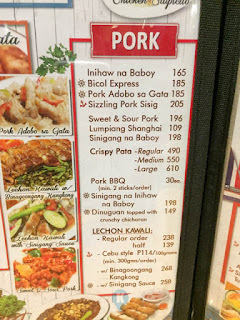 Everytime we would have a home feast, we would always get crispy pata from this place. 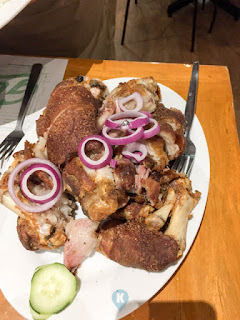 This time however was special, we had a relative that flew in from New Zealand and he treated us out for dinner. 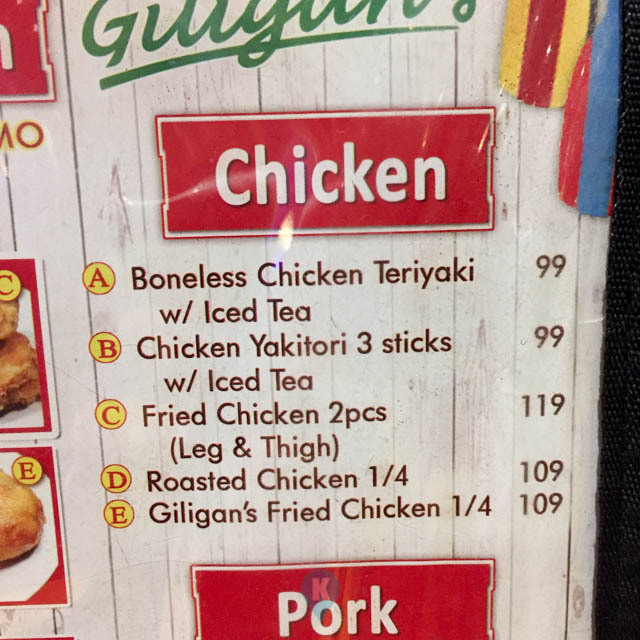 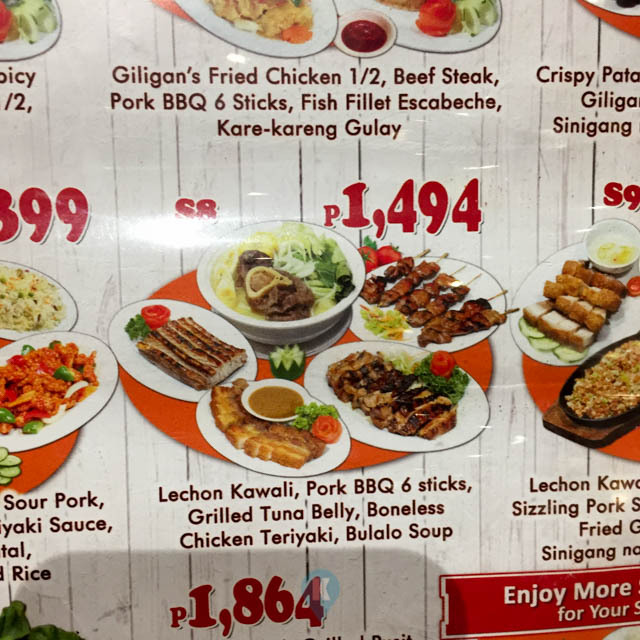 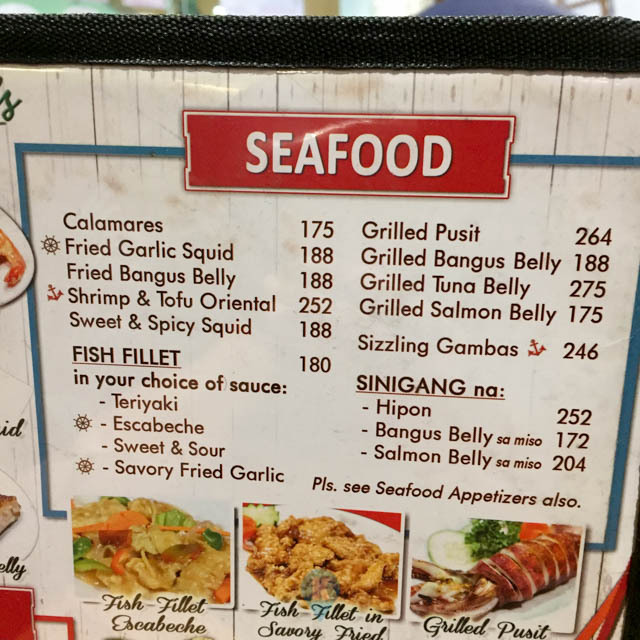 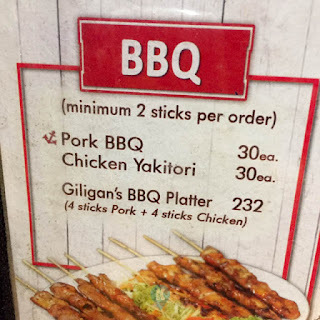 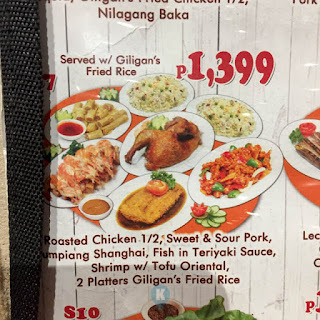 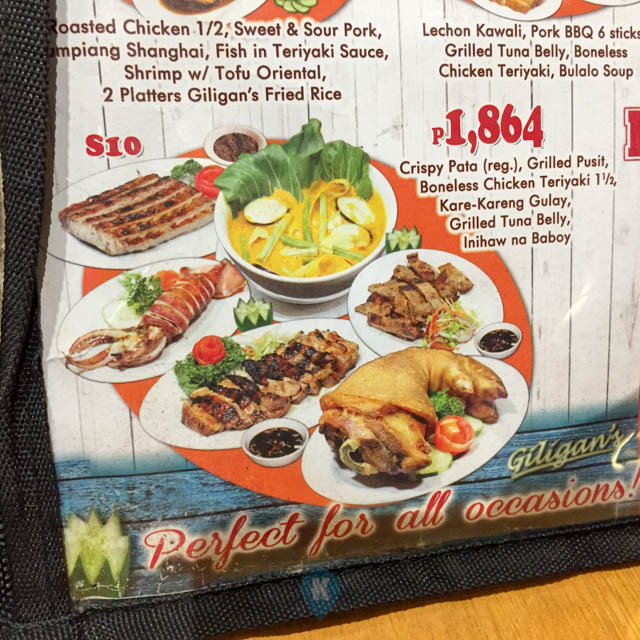 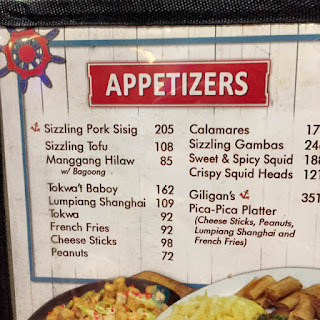 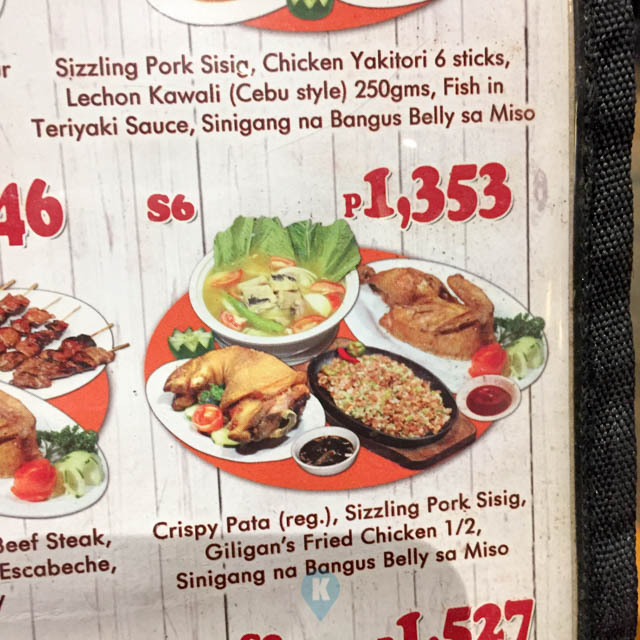 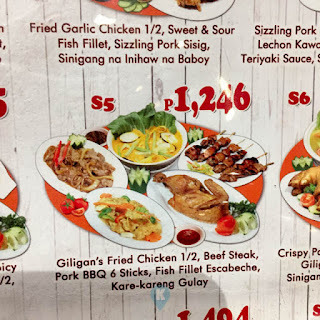 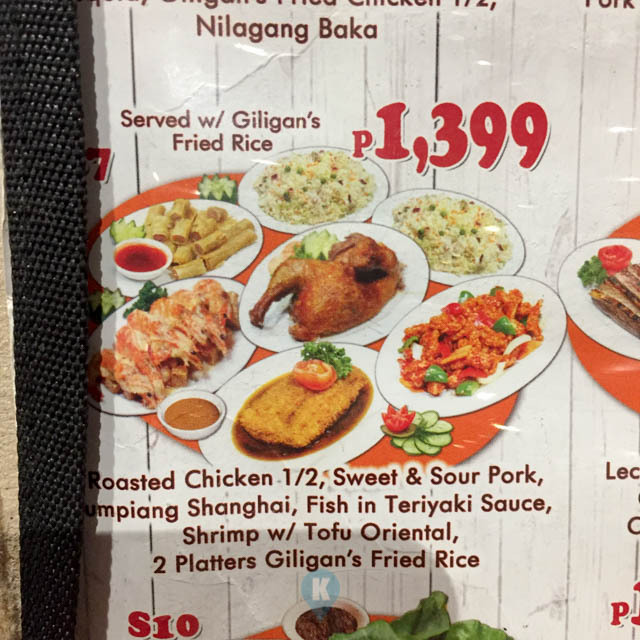 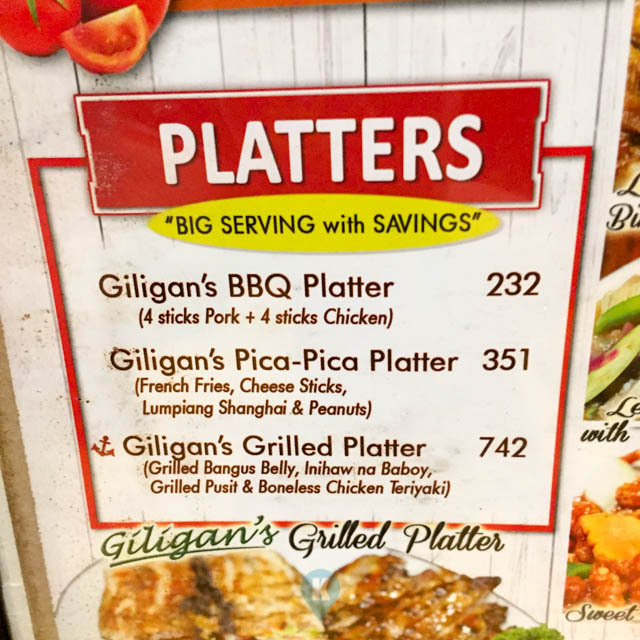 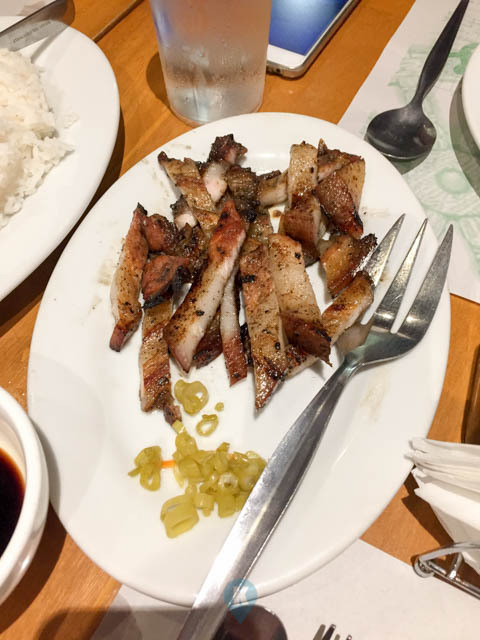 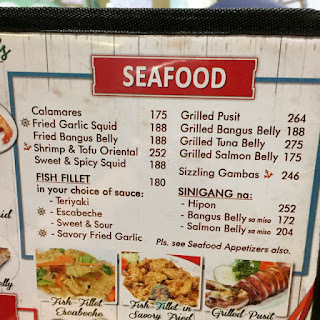 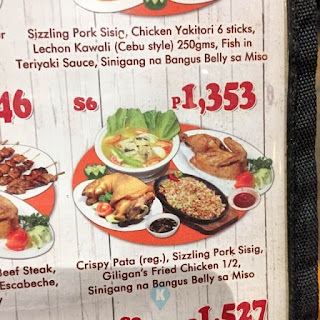 Since he clamoured for pinoy food (although there are pinoy restaurants in New Zealand) he preferred Giligan's in SM Muntinlupa. 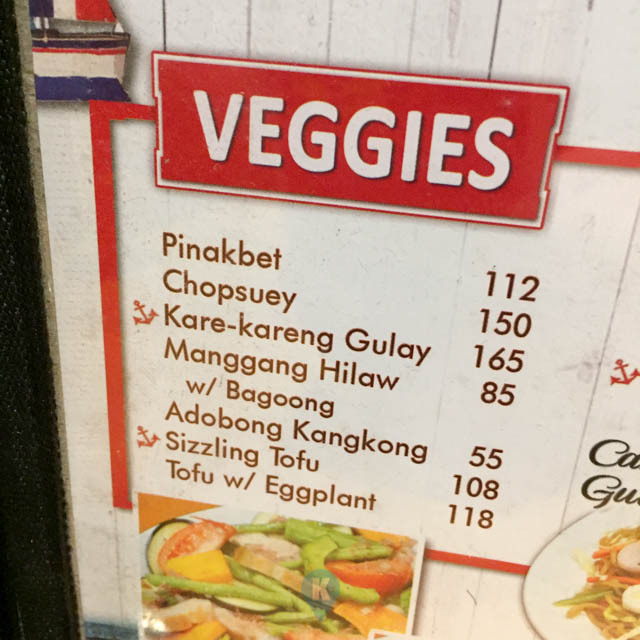 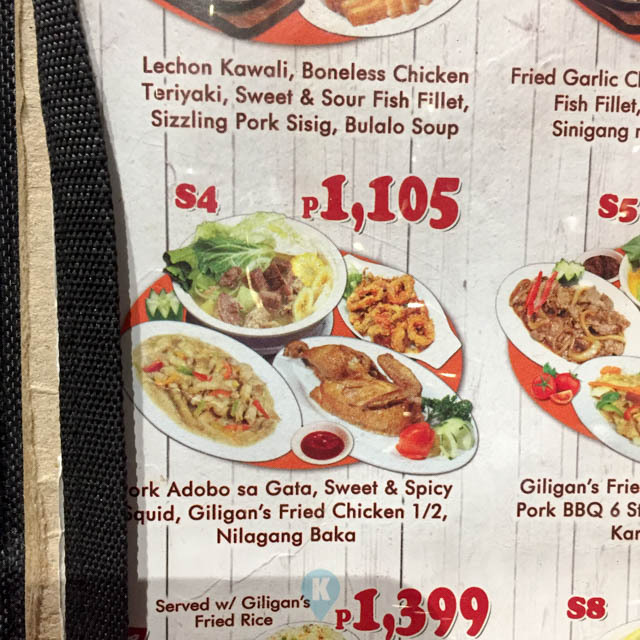 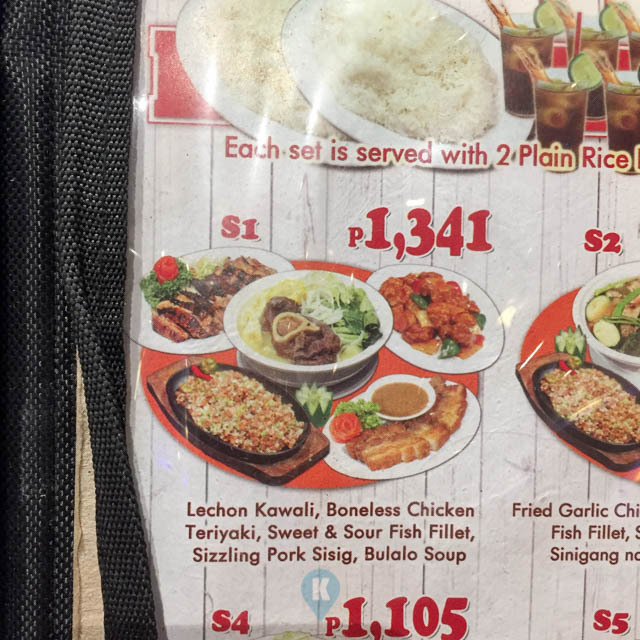 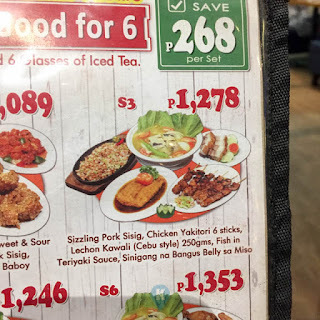 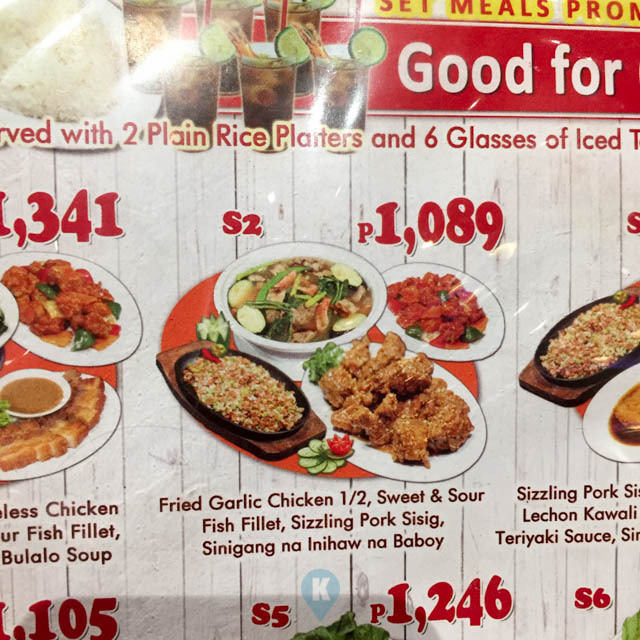 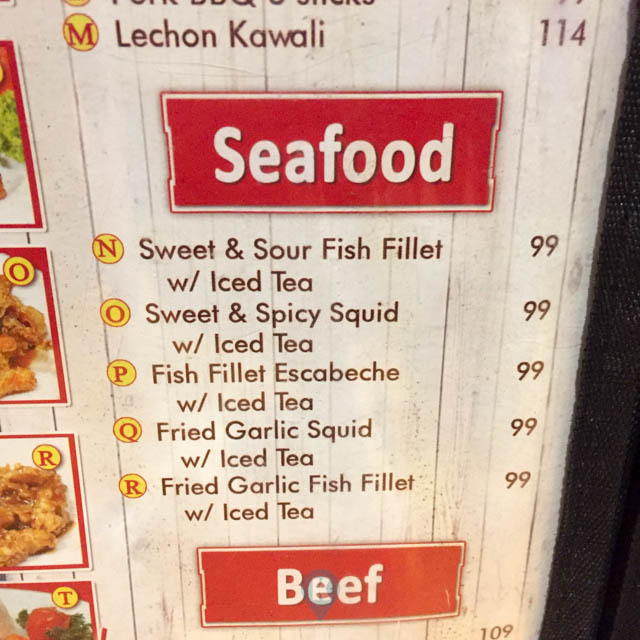 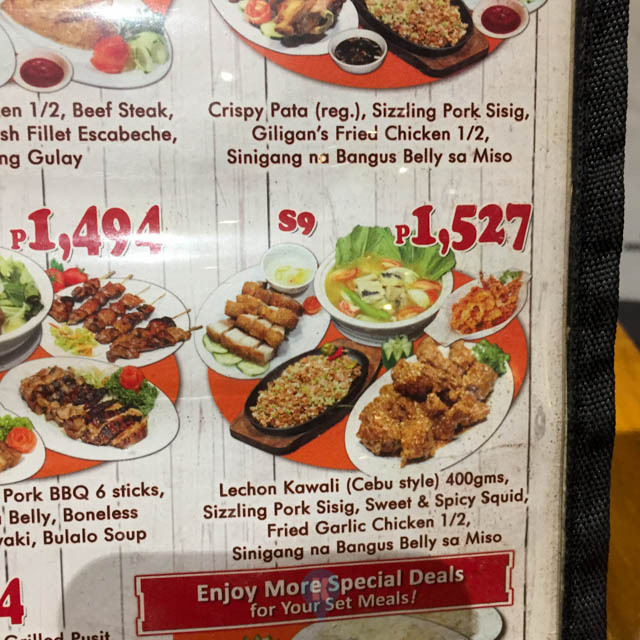 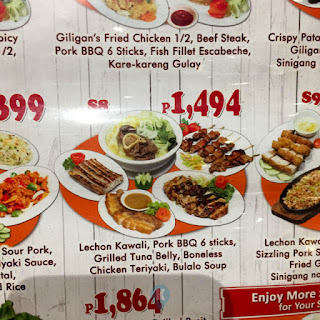 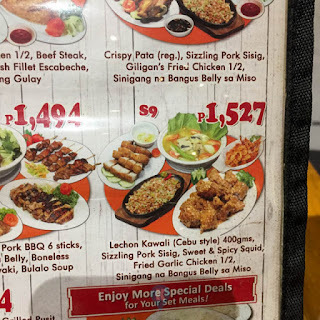 We ordered the S10, the family or group meal worth Php1864. The server said it would be enough to feed seven people although we thought not. 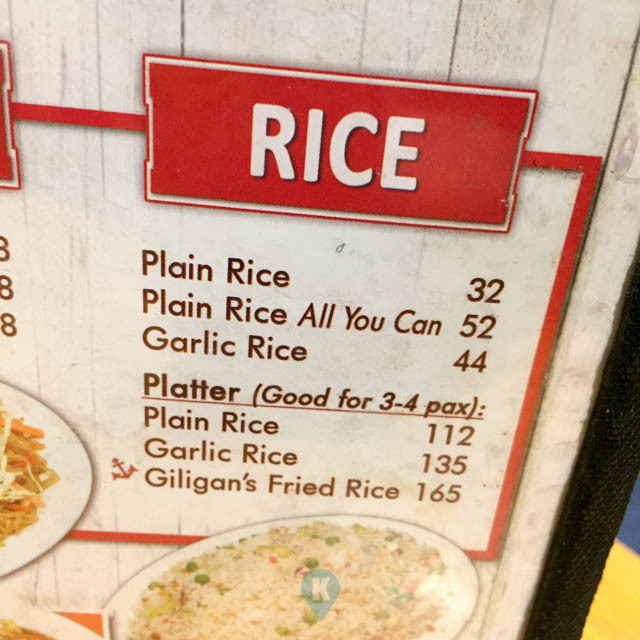 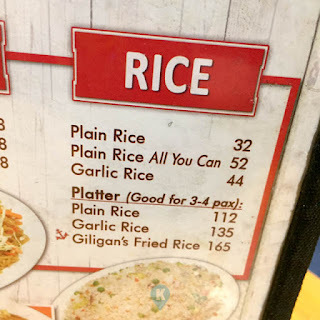 We ordered unli-rice just to be safe. 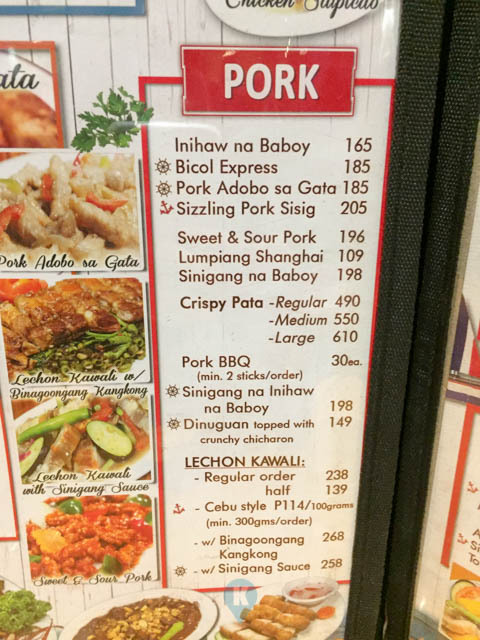 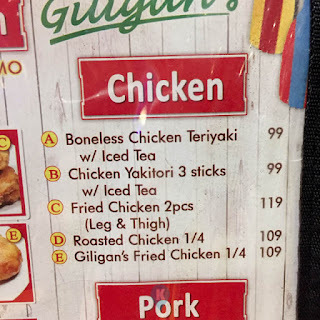 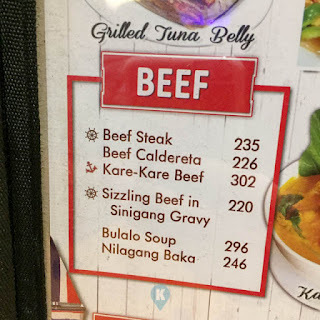 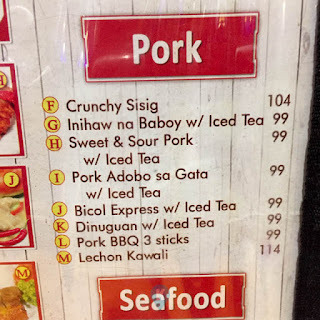 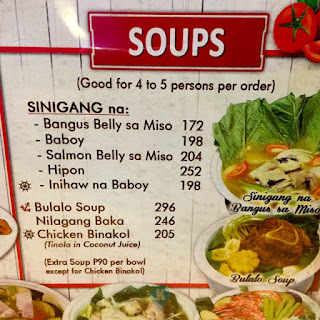 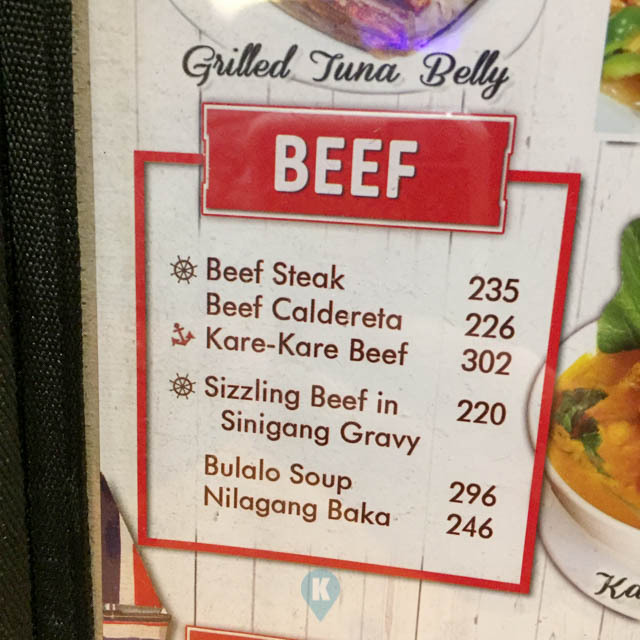 With the S10, we have KareKare (just gulay pala), Grilled Tuna Belly (4-5 inches long, an inch thick), Crispy Pata (The S10 offers the small size, but we ordered the medium), Inihaw na baboy (I think its pork belly), and Boneless Chicken Teriyaki (what, a japanese dish somehow got into a pinoy restaurant). 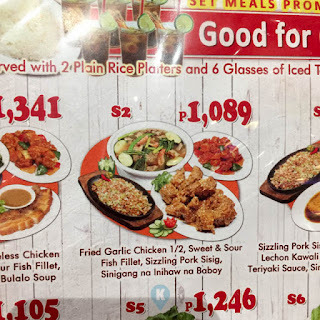 Food tastes normal, nothing fancy, worth the price. I didn't focus much on reviewing here as I valued the precious time with our guest, my brother in law from NZ. 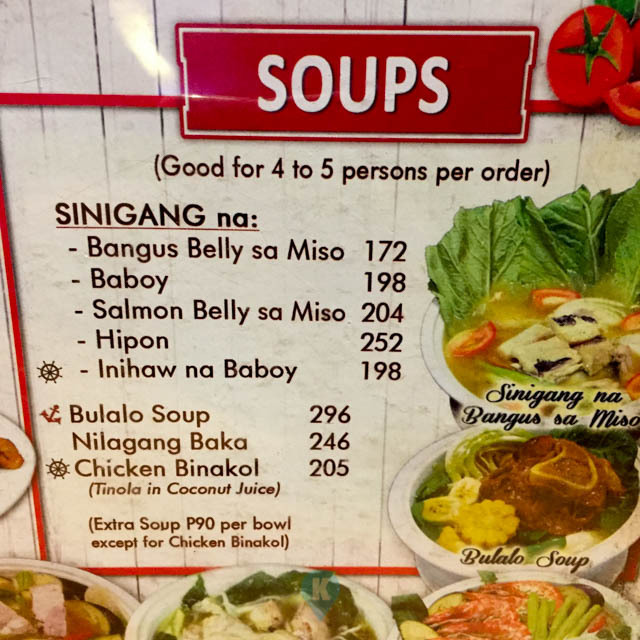 As long as my kids are happy with their food, all is fine with me. 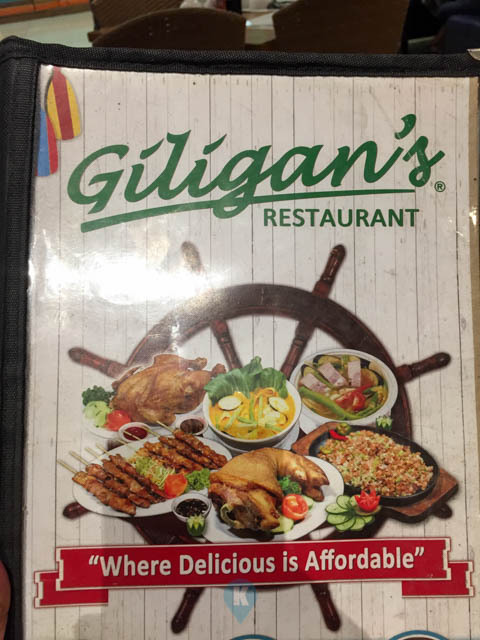 I guess eating in Giligan's is great as I see them with happy smiles the rest of the evening. 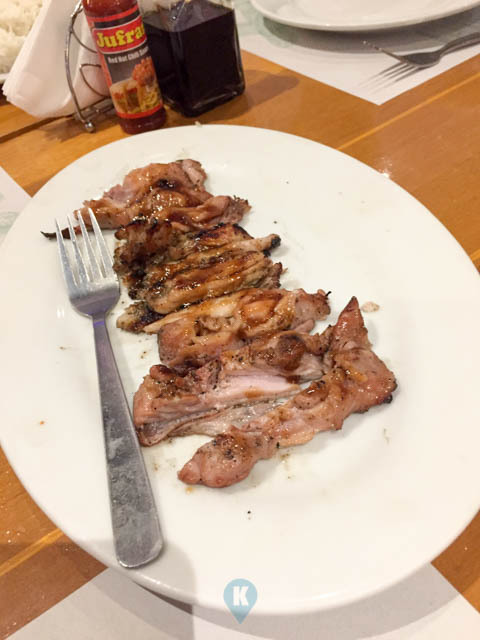 Also, no leftovers is a good sign when I'm with my kids. 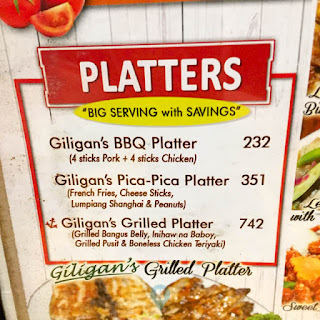 For more details on Giligan's SM Muntilupa branch, visit their facebook page here.